WiserBrand is a provider of online marketing services for legal and medical industries. Wiserbrand's full-service search engine optimization plan. A combination of WiserBrand's social media marketing and search engine optimization plans. 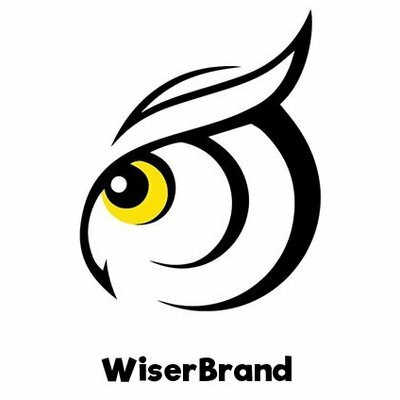 WiserBrand offers a full-service social media marketing plan.